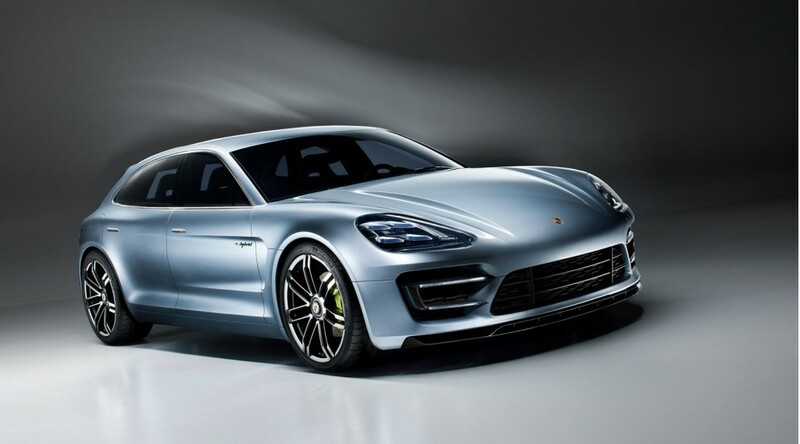 the stunning Porsche Panamera Sport Turismo Concept. 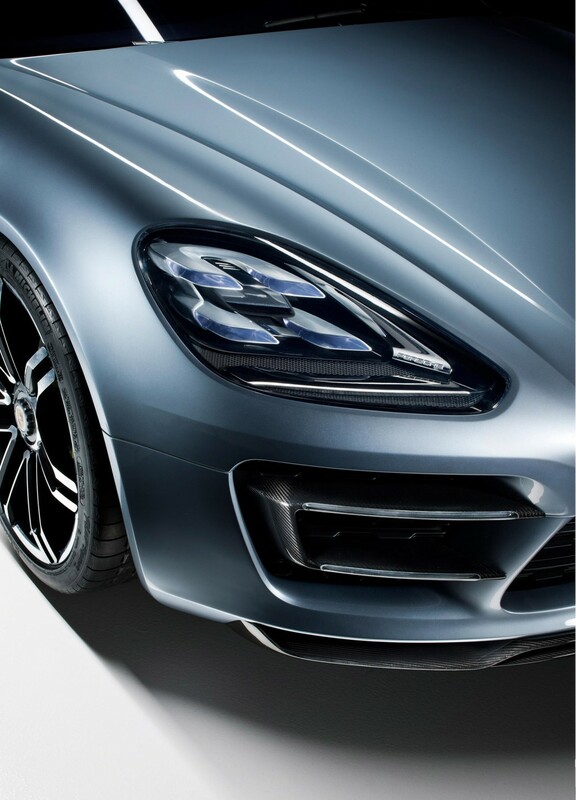 I love the Porsche Panamera. In fact it’s one of my favourite cars in the world. Bold, beautifully made, and quite simply the best sedan in the world! Now it has a really beautifully designed Wagon to go along with it. Well….assuming this design makes it to production in some form. 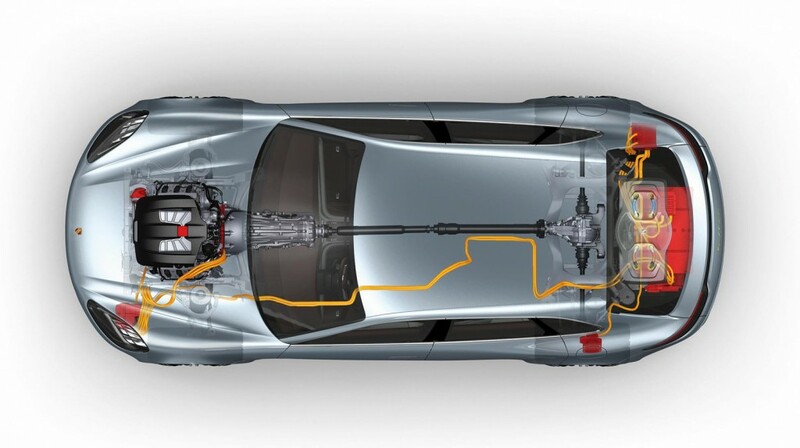 e-Hybrid V6 + electric motors. 416hp. 65mpg. LED lots-of-things. yellow brake calipers. Do the details really even matter anymore? LOOK AT IT! The interior is amazing, and the exterior is amazing. 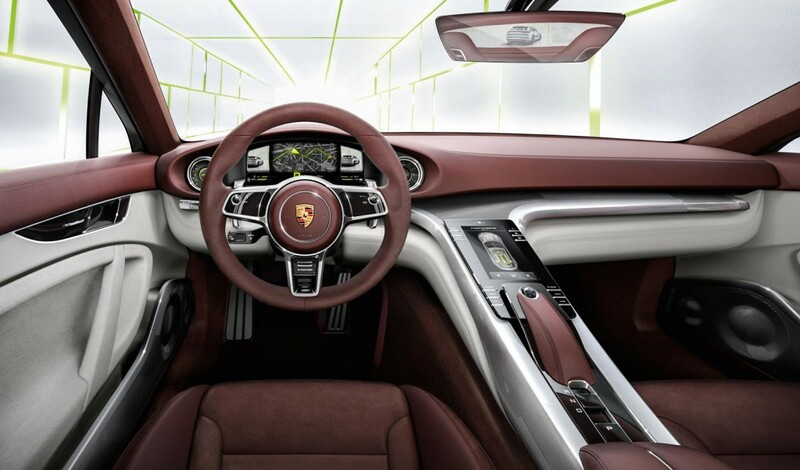 Being a Porsche, you can wager that it will be amazing to drive as well. Das wicked. Nostalgia is dead. Long live now! can this be the new minivan? can it finally kill off minivans? Please say yes! I hate the Panamera. But this, oh my! I would gladly spend bags of money that I don’t have. 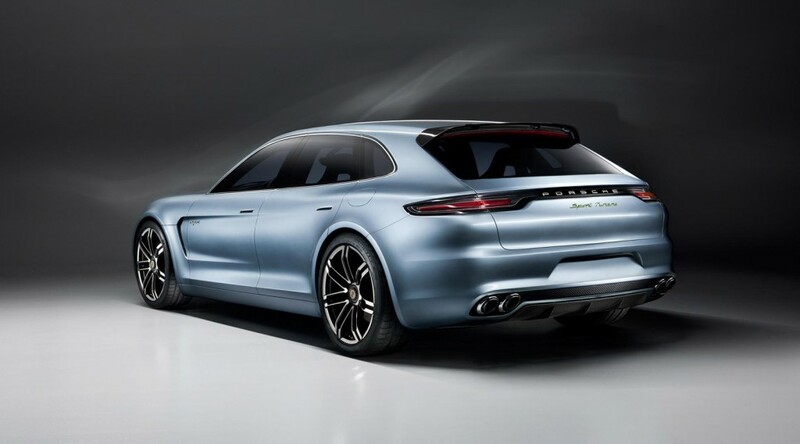 Also not a big fan of the Panamera either but this design really does work now. The tailgate and rear Qtr lights kind of remind me of a larger Alfa Romeo Berra design which was by Giugiaro, any involvement here by him? I know he is now employed by the VW group so it is possible. 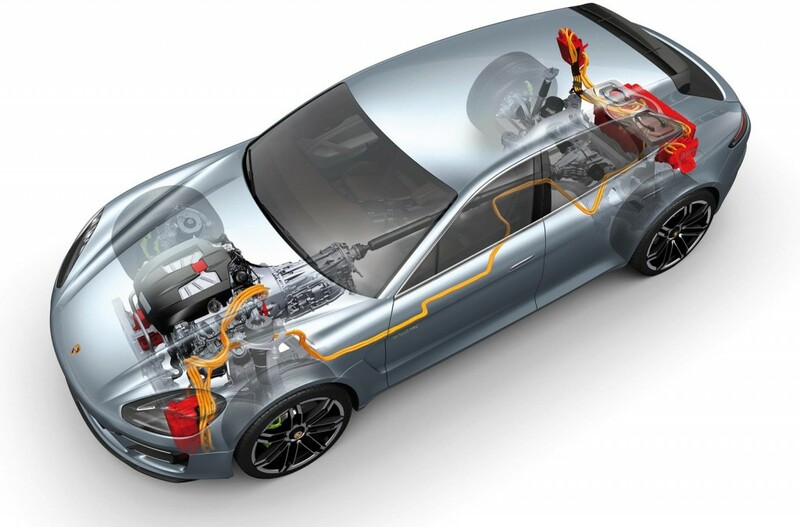 Porsche has some awesome stuff coming out….Like Audi, an historic company building the future on the phenomenal success of yesterday!